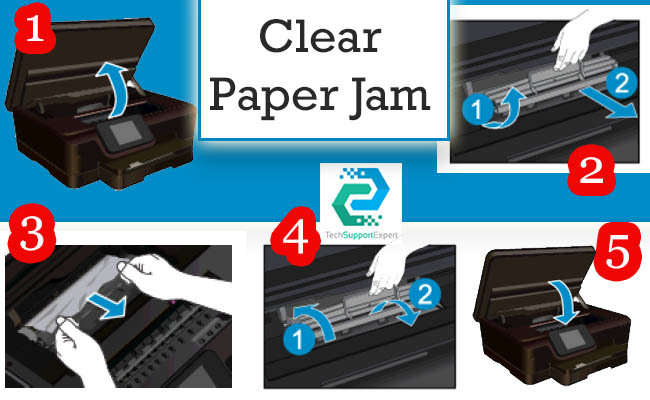 Make sure that the printer is turned on and that there is paper in the paper tray. 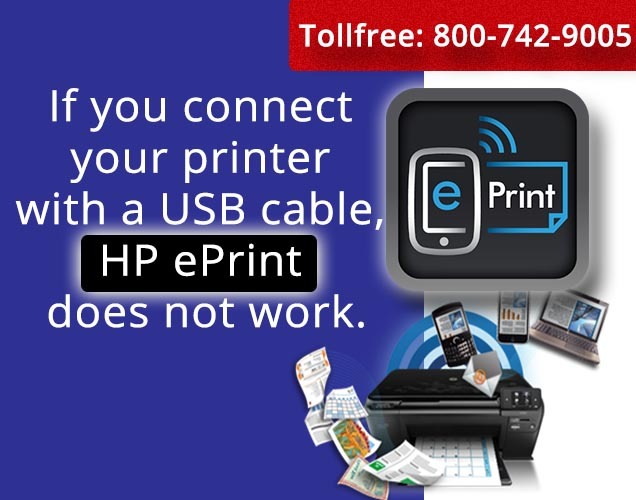 If you are still unable to print, HP provides a Print Diagnostic Utility (Windows only) that can help solve many common “Unable to Print” issues. From the Start menu on your computer, click All Programs, and then click HP. Under HP Photosmart series (like 6520, 7520 etc. ), click HP Photosmart series, click the Help button, and then double-click HP Print Diagnostic Utility. Use the printer status and print quality reports to diagnose printer and print quality issues. From the Home screen, touch the Settings icon, and then touch Tools. Touch Printer Status Report or Print Quality Report. If printouts show misaligned colors or lines, try aligning the printer. See Align printer for more information. HP provides a Scan Diagnostic Utility (Windows only) that can help solve many common “Unable to scan” issues. From the Start menu on your computer, click All Programs, and then click HP. Under HP Photosmart 6520 series, click HP Photosmart 6520 series, click the Help button, and then double-click HP Scan Diagnostic Utility. From the Home screen, touch the Wireless icon, and then touch Settings. Touch and drag your finger vertically to scroll through the options. Touch Display Network Configuration or Print Wireless Test Report. Try removing and reinserting the cartridges. Make sure the cartridges are in the correct slots. If reinserting the cartridges does not work, try cleaning cartridge contacts. CAUTION: The cleaning procedure should take only a few minutes. Make sure that the ink cartridges are reinstalled in the product as soon as possible. It is not recommended to leave the ink cartridges outside of the product longer than 30 minutes. This could result in damage to both the printhead and the ink cartridges. Check that power is on. Wait for the print carriage to move to the ink label part of the product. Press tab on the cartridge indicated in the error message, then remove it from slot. Hold the ink cartridge by its sides with the bottom pointing up and locate the electrical contacts on the ink cartridge. The electrical contacts are four small rectangles of copper or gold-colored metal on the bottom of the ink cartridge. Wipe only the contacts with a damp lint-free cloth. If you still receive the error message, turn the product off, and then on again. CAUTION: Be careful to touch only the contacts, and do not smear any of the ink or other debris elsewhere on the cartridge.